One of the best parts of ordering Chinese Food to me is having leftovers the next day. I usually make sure I order extra, just so I can enjoy it all over again. Lo Mein is one of my favorites. 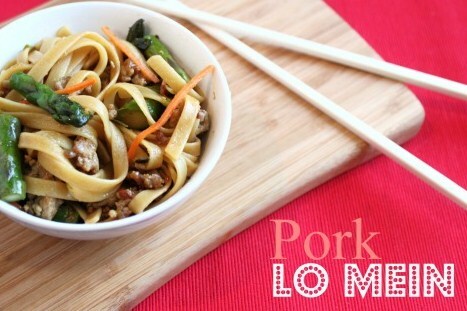 I typically order Chicken Lo Mein, but once I tried making Lo Mein at home with ground pork, I was hooked! 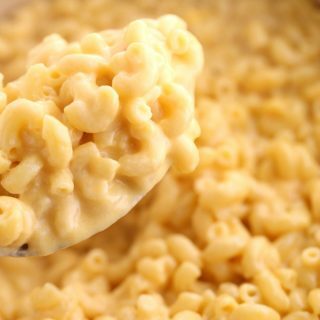 This is one of those go-to meals for me, I make it OFTEN. 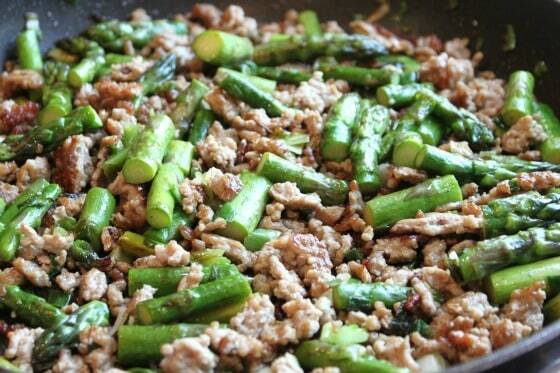 Saute the ground pork with scallions and asparagus. Ladle pasta in so the starch of the pasta water helps thicken the sauce. Pour the sauce over and give it all a toss. In skillet cook ground pork. Add in asparagus and scallions. 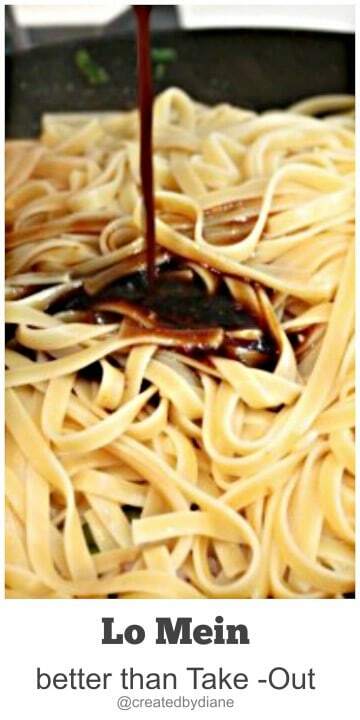 Prepare sauce: Mix water, bouillon, soy and oyster sauce along with sesame oil and vinegar together. 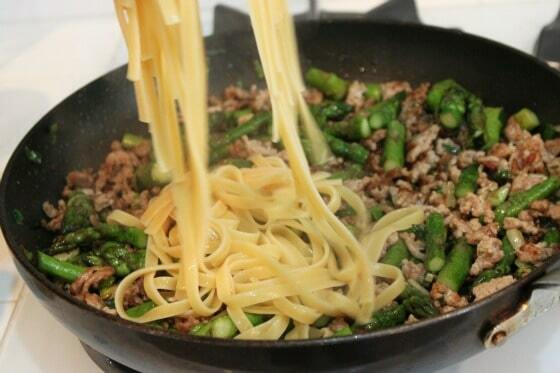 When pasta is finished cooking, do not drain, but ladle the pasta over the pork and asparagus. Pour on sauce and stir. Add carrot and mix together. 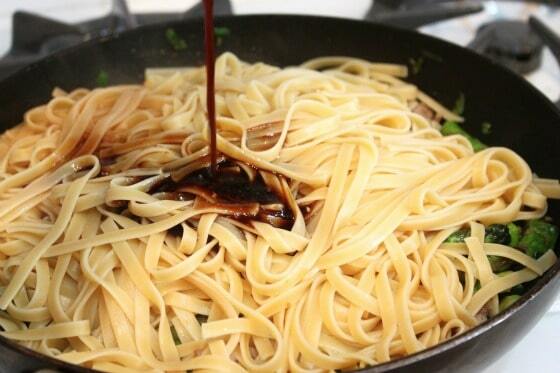 The starch from the pasta water will help the sauce be thick and stick to noodles. If you prefer it spicy, add chili oil. Sometimes I add freshly grated ginger. This meal is easy and ready in less than 30 minutes. This is WONDERFUL reheated. Perfect meal to make ahead. 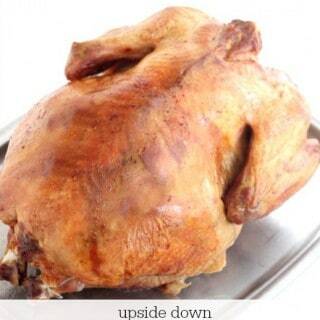 A fun dish to bring to a party. 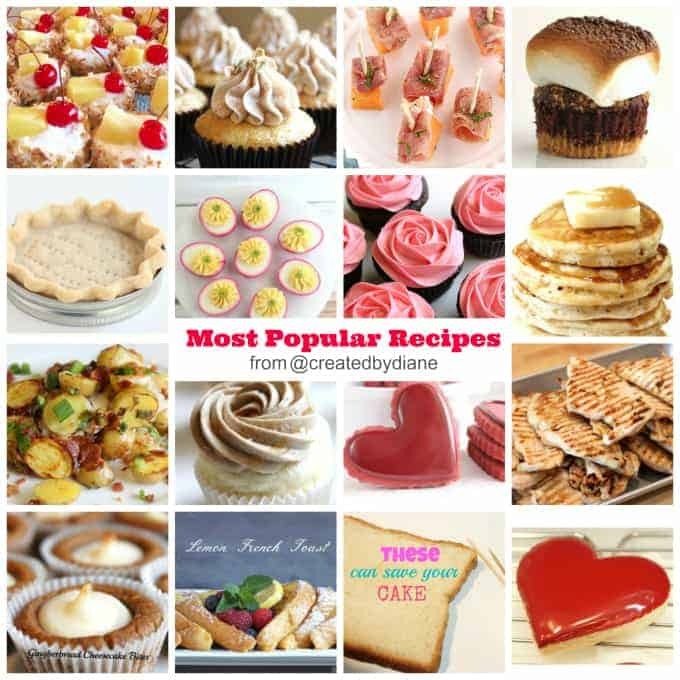 You may vary the vegetables and use, broccoli, eggplant or squash or a mixture of all of them. Stir in carrot at the end. I make this meal just about every week. I vary the vegetables according to what is in season. This is a crowd pleaser, it reheats wonderfully. It really is like having great Chinese food leftovers in your refrigerator, it’s so good….some days I eat it for breakfast! Diane this dish looks and sounds amazing!! All of your ingredients mixed together makes my mouth water and makes me want to run out to the store now to buy them! Thank You for the recipe!! 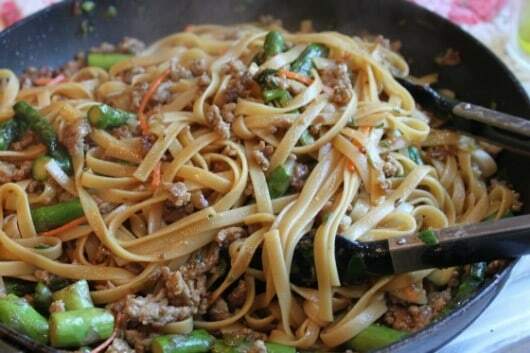 Diane, I love ordering lo mein at Chinese restaurants…this looks so tasty! Ohhhh yum! 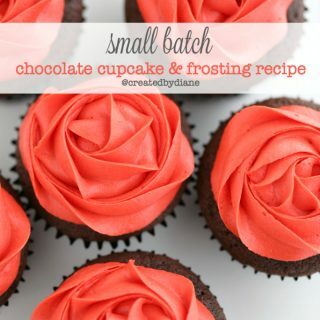 This is going on my dinner pin board, must try it! 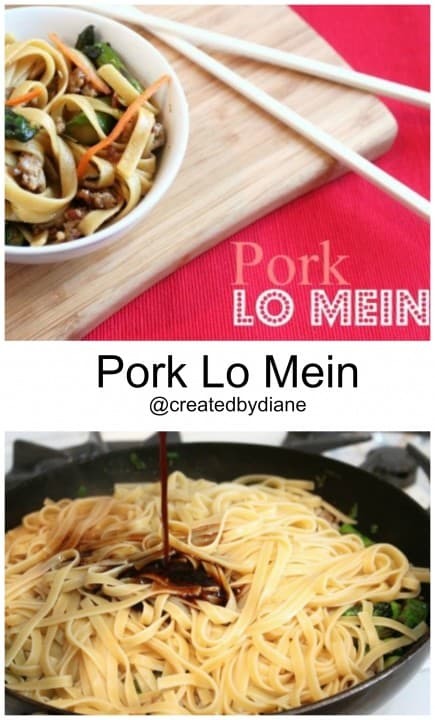 Lo mein is one of my favorites as well. I can see why this is addicting! I’m sitting here… hungry… ready for dinner. And now I see this scrumptious dish and you have my tummy growling. Oh how I want to devour those noodles! I am total Lo Mein gal myself! This looks so good! I love simple go-to dishes! 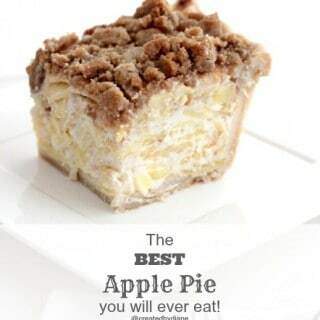 this sounds and looks perfectly comforting! Daine, I’m CRAZY for Asian style noodle dishes. This looks like heaven! 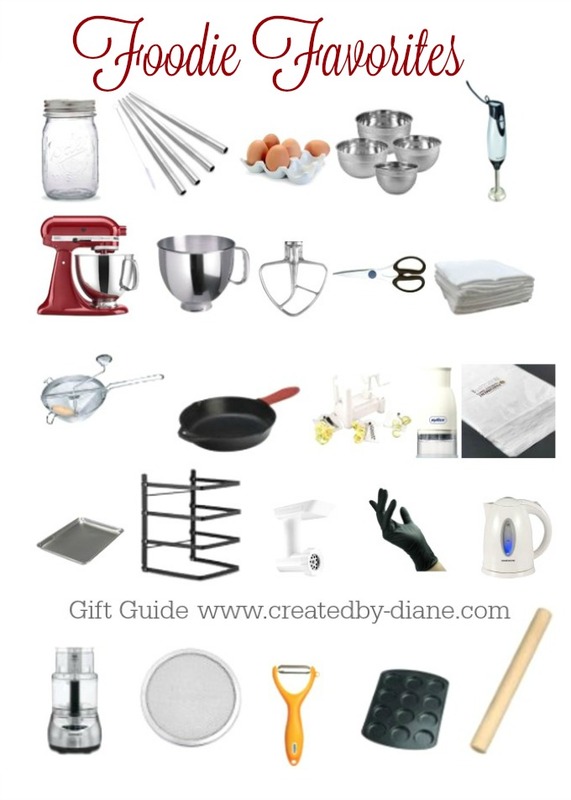 That looks awesome, Diane. I can see how I’d want lots of leftovers of this! My kids just recently fell in love with lo mein. 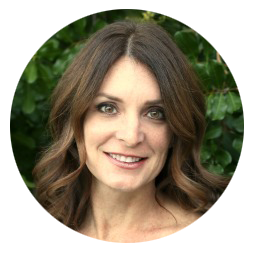 I can’t wait to make this for them – thank you!! yes, my kids love LO MEIN anything! so this will be a win in our house! I love the idea of adding asparagus! I rarely cook Chinese food at home; I should start! I love lo mein! It’s one of my all time favorites! I’ve got to try this recipe. I made this recipe last night but substituted broccoli because my boyfriend doesn’t like asparagus. I also used Japanese noodles instead of fetuccini. It was delicious and I’m having leftovers for lunch! Thank you for this easy meal idea! I tsp chicken bouillon? Is that the dry bouillon? I often use the dry chicken bouillon, if you have the paste type it will still be a teaspoon. You can adjust the amount to you liking.